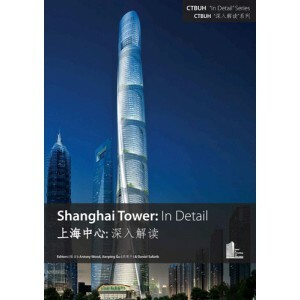 The Shanghai Tower is one of the most ambitious skyscraper projects ever undertaken on the planet, let alone in China. While the distant silhouette and the proximate detail of the tower will be immediately distinctive, the purpose of the building is not simply to be seen as an iconic landmark; it is much more than that. Because it incorporates many advanced techniques, it will be a learning laboratory for the next generation of skyscraper designers. Shanghai Tower provides a vision of vertically-integrated space through a double façade that contains numerous sky gardens, filled with vegetation and the potential for socializing. It provides relief from the isolative nature of tall buildings without requiring descent to the ground. 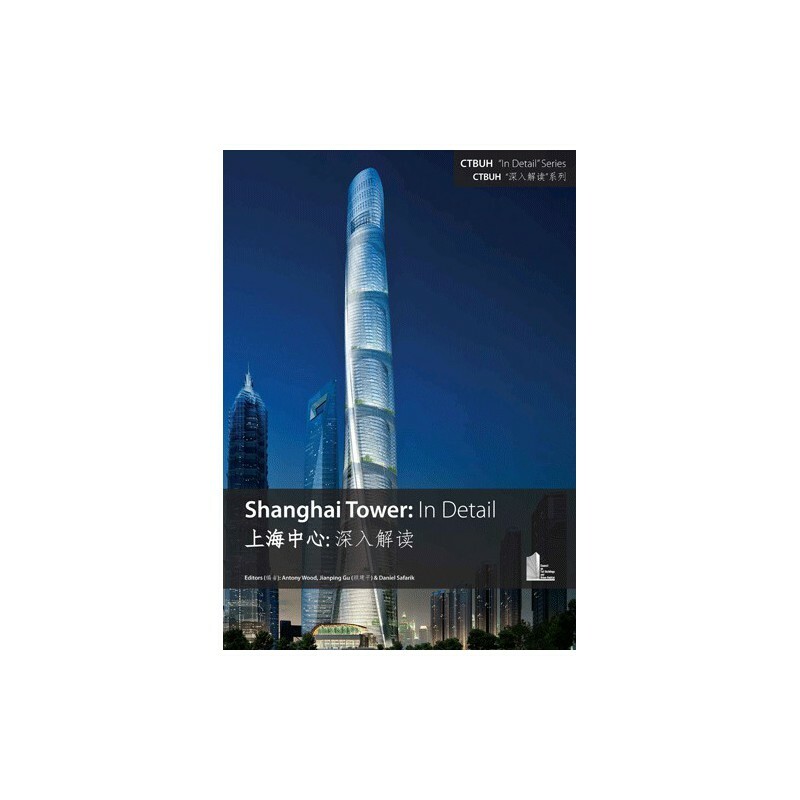 Note: This publication was produced in conjunction with the CTBUH 2014 Shanghai Conference, which took place at the Grand Hyatt Jin Mao Shanghai from 16–19 September, 2014, as an additional supplement to the Main Proceedings book alongside two other "In Detail" publications, Ping An Finance Center and Suzhou Zhongnan Center.